Soft contact lenses prescribed by eye care professionals are worn safely and comfortably by millions of people worldwide. Soft lenses have a long history of providing wearers with a safe and effective form of vision correction. That being said, even though contact lenses provide many vision benefits they are not risk free. When wearing contacts users need to be aware that there are some serious complications that can arise. If lenses are improperly cared for, cleaned, or worn incorrectly they can cause serious, sometimes permanent, damage to your eye. Your eyecare professional is the best person to help you better understand how to get the full benefits of your contact lenses and reduce the chance of developing problems that could affect your vision and the health of your eyes. When it comes to your eyes and your vision – leave it to the professionals! A Contact Lens Is A Medical Device requiring a Prescription. contact lenses can be worn for corrective, cosmetic or therapeutic reasons. ALL contact lenses (even the cosmetic ones) require a prescription. Your prescription for contact lenses should be less than one year old. Choosing the Right Contact Lens For You. 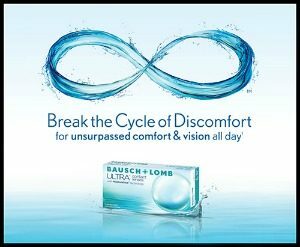 Daily Disposable Contact Lenses – healthiest choice, designed for one day of wear and removed prior to sleeping. No cleaning required. Frequent Replacement – prescribed to be replaced on a two week or one month basis. These lenses are taken out every night and require cleaning to remove deposits of protein, calcium, oil and dust and dirt. These lenses should be replaced as directed by your eye care professional. Cosmetic Contact Lenses – a.k.a. colored contact lenses – Designed to change the appearance of the iris. These lenses may also correct the refractive error. 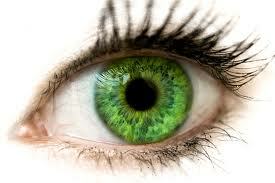 You should not purchase or wear colored contact lenses without a contact lens examination by an Eye Care Professional. Buying contact lenses without a prescription can pose serious risk to your sight and or eye health. Contact lenses require precise fitting and careful follow up care from an eye care professional. By buying and wearing contact lenses without medical guidance and a valid prescription, you may put yourself at risk for serious, even blinding eye infections. If you are considering wearing contact lenses for the first time, watch the video below. It demonstrates how to properly insert and remove contact lenses from your eye. If you would like to book an eye exam with one of our professionals please contact us. 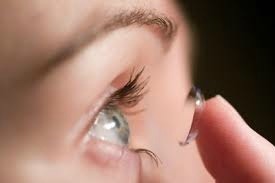 We will be able to discuss your options and provide recommendations on the best type of contact lenses for you. 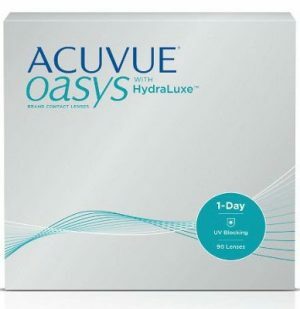 New Lenses Available: Oasys 1 Day from Johnson & Johnson, Vita from Johnson & Johnson and Ultra from Bausch & Lomb. The same UV rays that can damage your skin, can damage your eyes. Did you know that harmful UV rays can be reflected by up to 100% off water, 15% off sand and 80% off snow? We protect our skin with SPF sun lotion, and clothing. 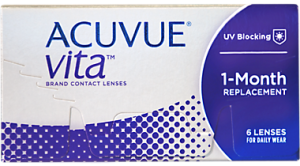 Are your contact lenses protecting your eyes from UV light? The entire range of ACUVUE brand contact lenses provides UV blocking to help protect your eyes – from the beach to the slopes.